This Pinot Grigio is made using traditional slow vinification processes, resulting in an unusual, richer version of this wine. 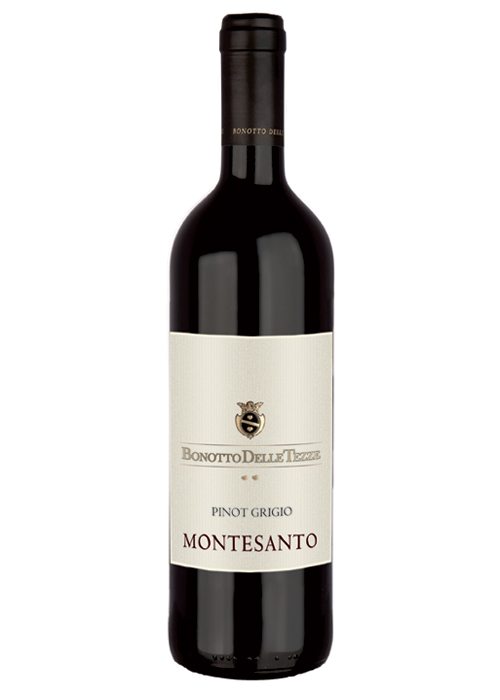 Pinot Grigio is produced as it once was to preserve its natural fruit and mineral characteristics. Fermentation on the skins gives it a light copper, colouring – almost like an onion skin. This wine is aged in stainless steel using batonnage. It has a delicate, sophisticated taste of yellow peaches and tropical fruits with hints of pear accompanied by a crisp, long finish with a mineral edge. This is a wine of surprising depth, whose prime ingredient, time, is generously added to nature’s best.